(CBS) - From the beginning, the Anthony Graves story was unlike most other cases we have covered. Graves was convicted in 1994 of killing six people on the word of a co-defendant who implicated him, but then recanted, and evidence that was later ruled unreliable at best. Graves was sent to death row. Scheduled for a lethal injection twice, Graves remained behind bars for almost two decades before a series of almost unprecedented events set him free. A federal court skewered the prosecutor in the original case and overturned the convictions. Still, the state hired Kelly Siegler, one of the toughest prosecutors in the country to try the case again. But she decided Graves had been railroaded, refused to re-file the charges again, and Anthony Graves was released from prison. We first met Graves on the best day of his life. It was October 27, 2010 - the day he became a free man again. If you remember our Emmy-winning broadcast about this case, you might have been struck by the same thing we were: Graves was not bitter. He was overwhelmingly grateful. And one of his first stops as a free man was to the people who got him out. They were an unlikely band of liberators, college students led by their professor Nicole Casarez who was a lawyer teaching a journalism course at The University of Saint Thomas in Houston. 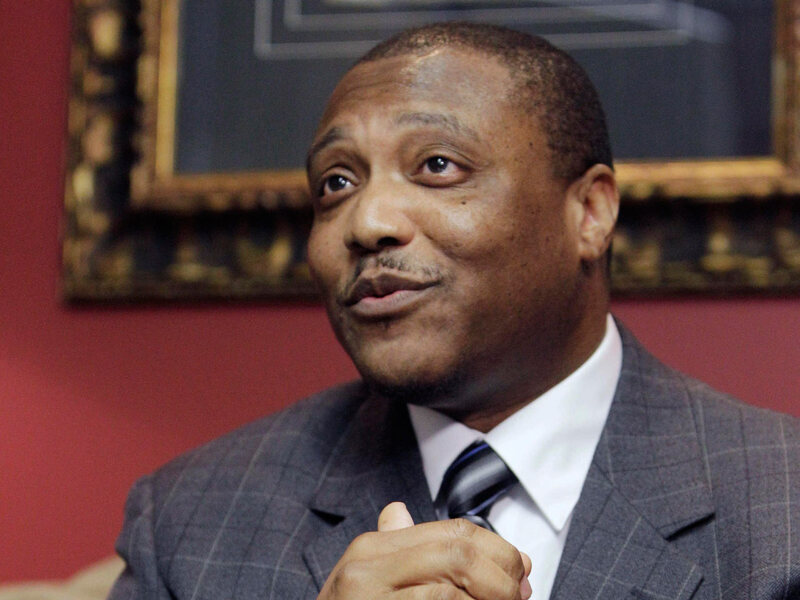 Our broadcast helped put pressure on the Texas state legislature, and in 2011 Anthony Graves received $1.4 million as a form of compensation for the 18 years of wrongful incarceration. He bought himself a car and paid to rebuild his mother's house. And just last week, we learned from Pam Colloff, an amazing reporter at Texas Monthly Magazine, that Anthony Graves donated $25,000 to Nicole Casarez' Alma Mater, the University of Texas Law School to set up a scholarship fund in her name. Like most things in this case making the donation was complicated. Graves wanted to keep it a secret until all the paperwork was completed. Apparently he was afraid Casarez would ask him not to do it! It's just a nice postscript to a story about a terrible wrong that was righted and a good man who persevered.